Brockley Nordic Walking is committed to protecting any personal data you share with us and committed to complying with the Data Protection Act 1998 and the enhancements brought in by the General Data Protection Regulation (GDPR) coming into effect on 25th May 2018. Laura Kinnunen is a Sole Trader, therefore this policy covers the work of Laura Kinnunen operating as Brockley Nordic Walking. 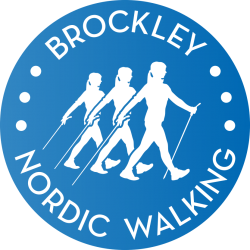 Brockley Nordic Walking delivers Nordic Walking courses, group and private sessions, and its mission is to empower its customers to take up physical activity and promote healthier lifestyles. 2 Your personal data – what is it? 3 Why do we collect personal data? 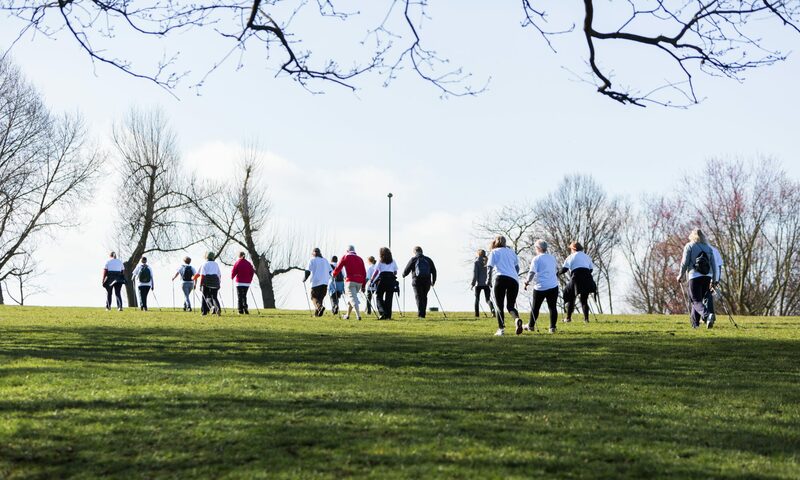 Any personal data that we collect will only be in relation to the work we do with our customers and through our relationship with friends and supporters of Brockley Nordic Walking. We collect personal data through customer enquiries via email, web, telephone and social media channels, namely Facebook, Twitter & Instagram, via opt-ins to receiving our Mailchimp email newsletters, and through our online booking system Bookwhen. We also collect personal data in the form of the Physical Activity Readiness Questionnaire (PARQ) or an online health questionnaire you are asked to complete as a new customer. 6 How do we process your personal data? 7 How long do we keep personal data? Enquiries from customers and non customers – message, name and email address – received via our website or by email – held for up to two years, and used to answer query and follow up. Enquiries from customers and non customers – message, name and social media account details – received via our Facebook, Twitter or Instagram accounts – held for up to two years, and used to answer query and follow up. Health and Registration Forms from customers – name, contact details and health information – completed via our booking system Bookwhen or via a paper Physical Activity Readiness Questionnaire in class. Your information has been collected to enable us to work with you in the safest and most appropriate way and is held for at least seven years in order to comply with professional insurance requirements. Telephone numbers – used to contact you about last minute class cancellations – held on file for the duration of our relationship. Attendance registers – data collected in class – used for class management, and held for at least seven years in order to comply with professional insurance requirements. Payment data, excluding card information which we do not receive at any time. Saved for at least seven years in order to comply with accounting and tax obligations. 8 How do we protect personal data? We take appropriate measures to ensure that the information we hold about you is kept secure, accurate and up to date and kept only for as long as necessary for the purpose for which it is used. Your information is stored securely. When data is stored on paper, for example when you complete a paper PARQ form, it is kept in a secure locked cabinet where unauthorised people cannot see it. Data printouts are shredded and disposed of securely when no longer required. When data is stored electronically, it is protected from unauthorised access, accidental deletion and malicious hacking attempts by protecting it by strong passwords that are changed regularly and never shared. Data is stored only on a designated drive and computer, and backed up frequently. Data is never saved directly to mobile devices like tablets or smart phones, other than an encrypted device. All data is protected by approved security software and a firewall. Your information is confidential and will never be shared with anyone else. Except where required by law, we do not share data with third parties. We will never sell your contact details.